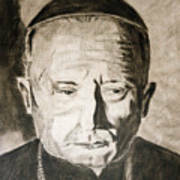 Catholic Cardinal Jozsef Mindszenty is a pastel by Arline Wagner which was uploaded on January 15th, 2010. Hungarian Cardinal, Jozsef Mindszenty (March 29, 1892-May 6, 1975) was the head of the Roman Catholic Church in Hungary. 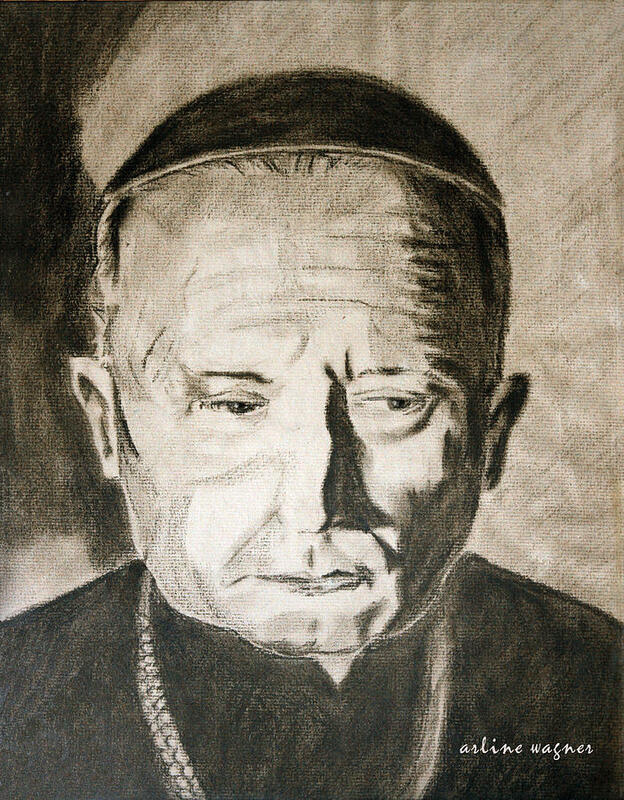 He became known as a steadfast supporter of Church freedom and an opponent of Communism. As a result, he was tortured and given a life sentence in a 1949 show trial that generated worldwide condemnation, including a United Nations resolution. Freed in the Hungarian Revolution of 1956, he was granted political asylum and lived in the U.S. embassy in Budapest for 15 years. He was finally allowed to leave the country in 1971. 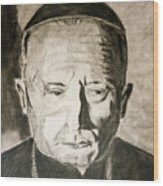 He died in exile in 1975 in Vienna, Austria. 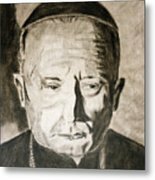 There are no comments for Catholic Cardinal Jozsef Mindszenty. Click here to post the first comment.